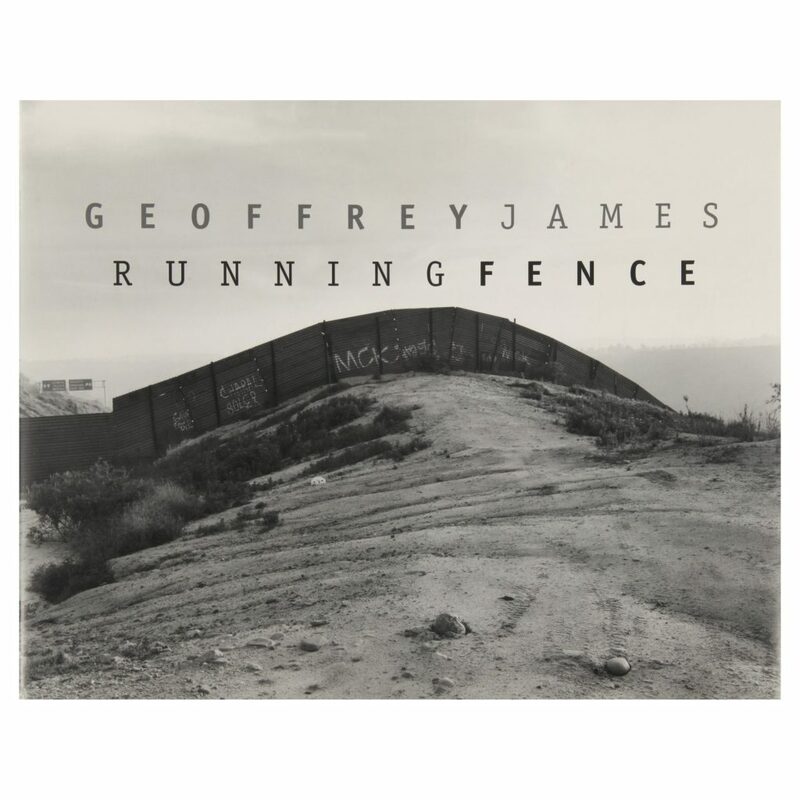 Running Fence is a photographic document by Toronto artist Geoffrey James, focusing on the first 14 miles of the border fence that separates the United States and Mexico, beginning at the Pacific Ocean and ending at the Otay Mountains. The fence, made of recycled metal landing strip from the Gulf War, was installed in 1993-4 as part of Operation Gatekeeper, a US attempt to curb illegal immigration. With its ironic reference to the famous project by Romanian-born artist Christos, James’s Running Fence explores the iconography of the border, at a time when the world hastens towards greater globalization and a new century. The exhibition is supported by the Canada Council’s Dissemination Assistance Program. Presentation House Gallery published a catalogue in conjunction with the exhibition, with essays by Sebastian Rotella, Los Angeles Times bureau chief for South America; Dot Tuer, a Toronto writer, cultural historian, and art critic ; and a foreword by Elizabeth Armstrong, Senior Curator at the Museum of Contemporary Art in San Diego. 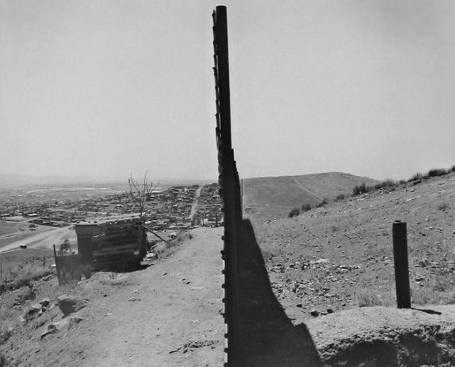 Our award-winning publication Running Fence is a photographic document by Toronto artist Geoffrey James, focusing on the first 14 miles of the border fence that separates the United States and Mexico, beginning at the Pacific Ocean and ending at the Otay Mountains. With its ironic reference to the famous project by Romanian-born artist Christos, James Running Fence explores the iconography of the border, at a time when the world was hastening toward greater globalization and a new century. The exhibition was curated by Gallery Director Karen Love and toured Canada. Essays by Sebastian Rotella, Los Angeles Times bureau chief for South America; Dot Tuer, a Toronto writer, cultural historian, and art critic who has written extensively on contemporary art & new media; and a foreword by Elizabeth Armstrong, Senior Curator at the Museum of Contemporary Art in San Diego. Outstanding Achievement for Design by Canadian Museums Assn. 2nd Prize: Exhibition Catalogues by the Assns. of American Museums. Nominee for the Roloff Beny Annual Photography Book Award in 2000.